For a deep-down, detoxifying clean. 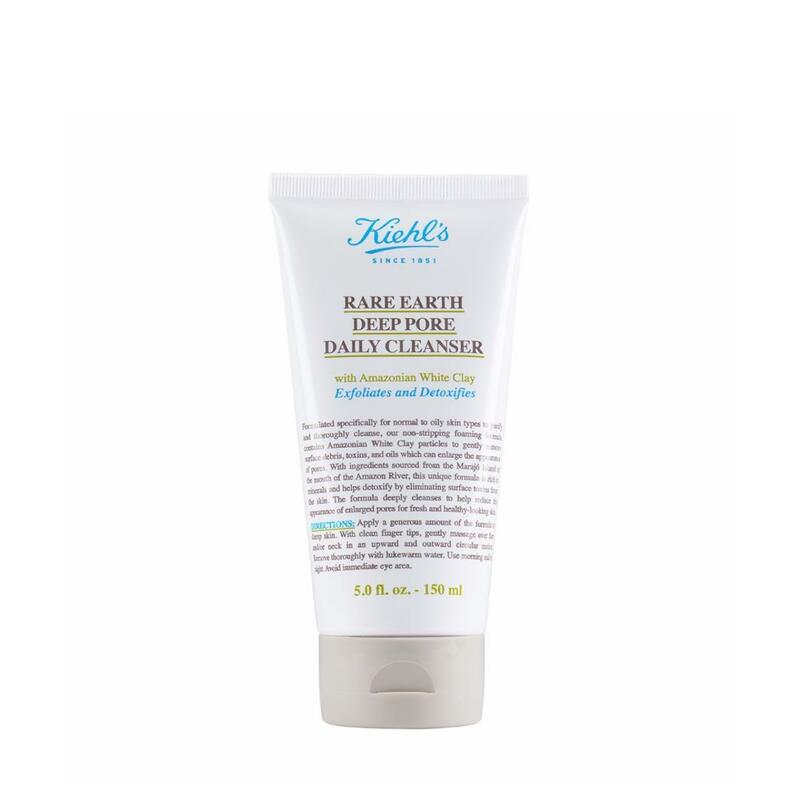 Our Rare Earth cleanser purifies and thoroughly cleanses the skin without stripping away natural oils. Formulated with Amazonian White Clay and Diatomaceous Earth particles to gently remove oil, dirt and toxins that can clog pores. Skin will be noticeably softer and enlarged pores will be visibly reduced. How to Apply: Apply a generous amount of the formula to damp skin With clean fingertips, gently massage into face and/or neck in upward and outward circular motion. Remove thoroughly with lukewarm water Use morning and/or night. Avoid eye area.